SORRY!!! But this Yellow Honey Bee of a VW Cabriolet has been SOLD. 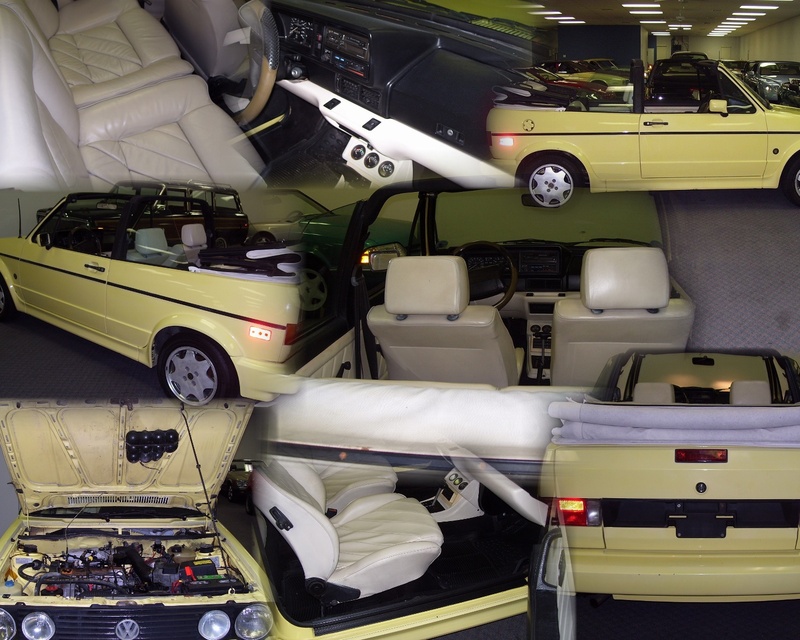 But take a look at the other VW Cabriolets in my Collection.